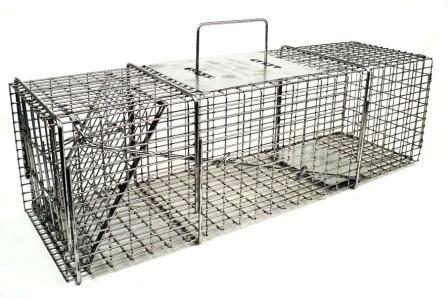 Our Professional Live Traps are the strongest, most durable, and effective traps available. 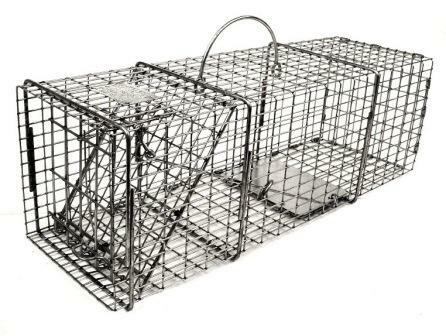 These traps surpass even our legendary "Original Series" traps when it comes to toughness and durability. They feature a very strong frame with tighter mesh and heavery gauge wire. We've also added extra reinforcement rods for even greater strength. 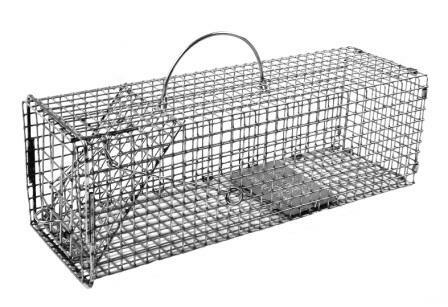 Tighter mesh openings prvent animals from reaching through from the ourside to steal bait. 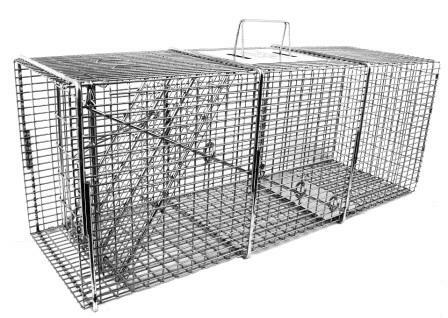 They also prevent trapped animals from reaching outside to damage surroundings. Simply put, these are the best of the best and are built to withstand years of daily use. They are manufactured in the USA at our facility in Wisconsin. 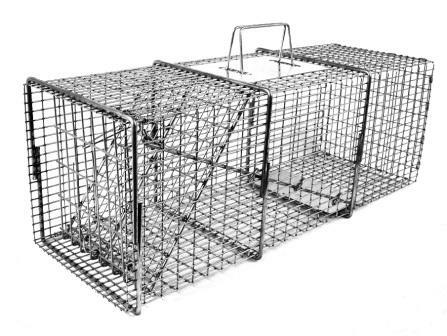 Each trap is inspected and tested before it is shipped to you, our valued customer.